Auf dieser Seite sammle ich interessante Podcasts, Downloads, Videos, Streaming Seiten und Konzerte für Weihnachten. Es handelt sich um Weihnachtsmusik die man kostenlos streamen oder herunterladen kann. 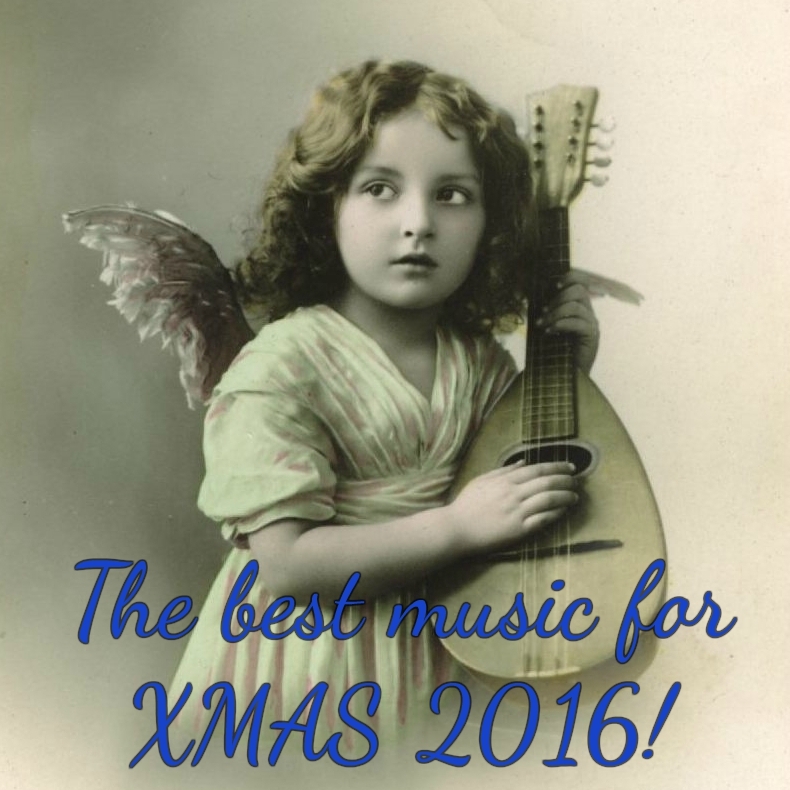 Außerdem gibt es eine Linksammlung für kostenlose Noten für Weihnachten – Lieder und Instrumentalstücke für Gitarre, Mandoline oder andere Instrumente. Ich versuche jedes Jahr neues hinzuzufügen und nicht mehr funktionierendes zu entfernen. Es kann aber sein dass nicht mehr alles funktioniert. For many, the sound of Paul Winter’s sax ringing out in New York’s Cathedral of St. John the Divine has become an annual marker of the Winter Solstice and the holiday season. But this year’s Paul Winter Solstice Concert kicks off with the cuatro, a member of the mandolin family and the national instrument of Puerto Rico, played by Pachito Vega, as he performs with Danny Rivera, the man they call the national voice of Puerto Rico. One of the main reasons behind this tradition (aside from wanting to thank you for supporting me!!) is to support charities I believe in. This year, 100% of „tips“ given on NoiseTrade will be donated to St. Jude Children’s Research Hospital. I humbly ask that you’ll consider giving to this important cause by leaving a „tip“ here on Noisetrade. 100% of all tips received on this album will be donated to St. Jude Children’s Research Hospital. For 2015, the program welcomes four artists whose ages span more than six decades. Kenny Barron, 72, is one of the post-bop greats and an NEA Jazz Master. Fred Hersch’s fluid individual style has become influential — particularly his independent-hand technique, which is especially evident when he performs solo. Carmen Staaf won the Mary Lou Williams piano competition held at the Kennedy Center; she returns as a student at the prestigious Thelonious Monk Institute in Los Angeles. And Joey Alexander, 12, was recently nominated for two Grammy Awards for his debut album, My Favorite Things. For its 25th anniversary, the program welcomes four artists. Harold Mabern, 78, is one of the great post-bop pianists. Kris Davis brings a distinct, experimental style that’s made her a celebrated rising talent. The veteran performer Lynne Arriale returns to A Jazz Piano Christmas, and Cyrus Chestnut, at home in both the church and dialing up dazzling high-speed runs, has recently been named a professor at nearby Howard University. Toward the end of every year, NPR Music invites some of the world’s best jazz keyboard players to the John F. Kennedy Center for the Performing Arts. We ask them to take on some of their favorite Christmas tunes, solo, and the recording becomes the public radio special A Jazz Piano Christmas. Verschiedene Programme mit Weihnachtsmusik und andere Feiertage. The Celtic folk band Ensemble Galilei has been performing music from the Renaissance, Ireland and Scotland together more than two decades. When the time comes every year for the six musicians to pick out a Christmas set, they have a lot of material to choose from — without being too predictable. Folk Alley presents the December Holiday Stream featuring nearly 50 hours of some of our favorite Christmas, Hanukkah, Solstice and winter music by artists like Rhonda Vincent, Over the Rhine, Sufjan Stevens, Christine Lavin, Lyle Lovett, John Fahey, the Asylum Street Spankers, Leon Redbone, Bela Fleck, The Roches… and lots more! Bei Noisetrade gibt es verschiedene kostenlose Downloads von Alben zum Thema Weihnachten, meisstens heissen diese „Holiday Mix“. Ich habe schon viele Weihnachtsmusik von Noisetrade heruntergeladen. Mein Tipp: Newsletter abonnieren damit man nichts verpasst. Neue Live Aufnahme! Zu hören ist auch Ashokan Farewell. In the spirit of the impending holiday season, we’ve gathered an array of musical Yuletide treats from around the web and across the country to share with you. Show #25 – December 20, 2006 — Christmas time is comin‘. 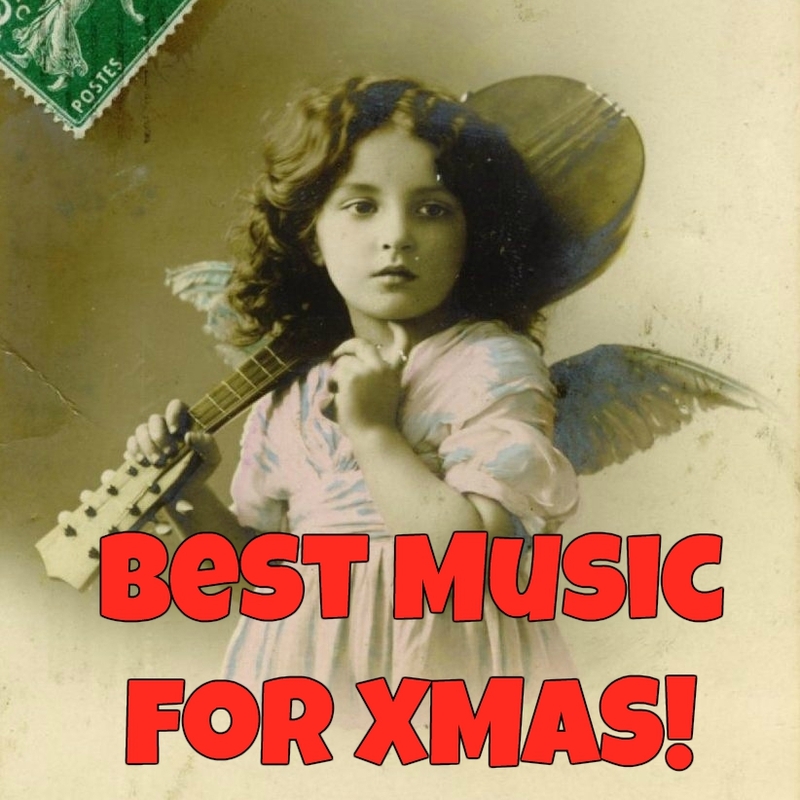 Here’s a variety of Christmas songs performed by old time and bluegrass bands for your holiday enjoyment. Merry Christmas to all and have a wonderful New Year. Show #11 – December 8, 2005 — Jack plays the entire Christmas concert of the Oriskany Strings which they performed at the historic Buchanan Theatre in Buchanan, VA on December 1, 2005.